Currently; dry, sunny, fine weather prevails over the state. The majority area of Deccan plateau saw min temps in the cold range of 10-13 c .Interior Konkan min temp was 15-17 c.Coastal Konkan min temp was 17-21 c.
Ahmadnagar saw the lowest min temp of the state today at 10 c (outside of the hill ranges of the state). Thane Belapur Industrial Area (TBIA) in Mumbai region saw the highest temp of the state and the country today at 35.8 c (though the lower humidity and the transient nature of the max temp during this time of the year , made it feel more comfortable than the readings suggest). 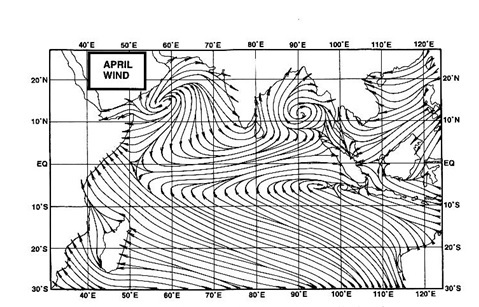 Mumbai region min temp was in 15 c to 22 c range. 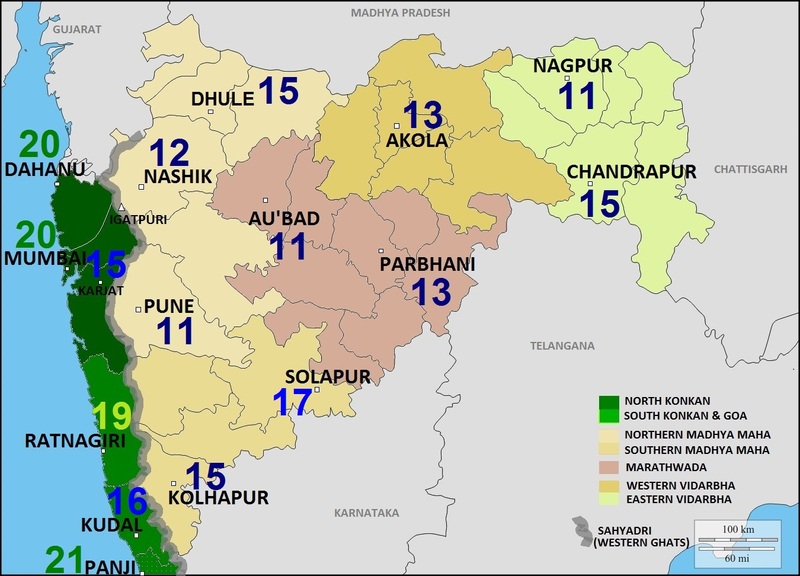 Pune city region min temp was in 11 c to 15 c range. Most of the Deccan Plateau was fine,sunny and dry at 29-31 c .
Konkan region(west coast) was sunny,warm and dry at 33-35 c .
Mumbai region max was 33 to 35.8 c with very low hum of 20 to 30 % (heat index at 31 to 35). The lower humidity and the transient nature of the max temp at this time of the year made the day temperatures feel more comfortable than the readings suggest . What’s the forecast of Mumbai for the coming days?